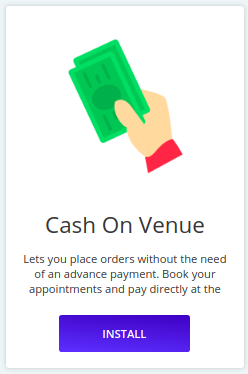 Use the Cash on Venue feature of Booking Commerce website to book an appointment in advance and come to the venue to make payment in cash. For the population that is still not ready for online payment, Admins can easily attract them by providing Cash On Venue. Now customers have the options to book the appointment in advance and pay for that at the venue. 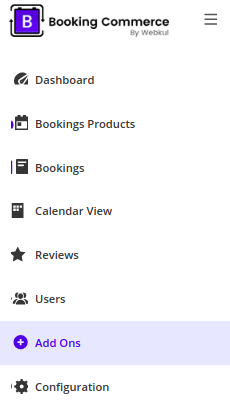 This not only removed hindrance for booking but also make your booking process simpler and boost up the bookings online. In Add-Ons section, you will find Cash On Venue. Click Install to install the add-on. The Add-on has been successfully installed. 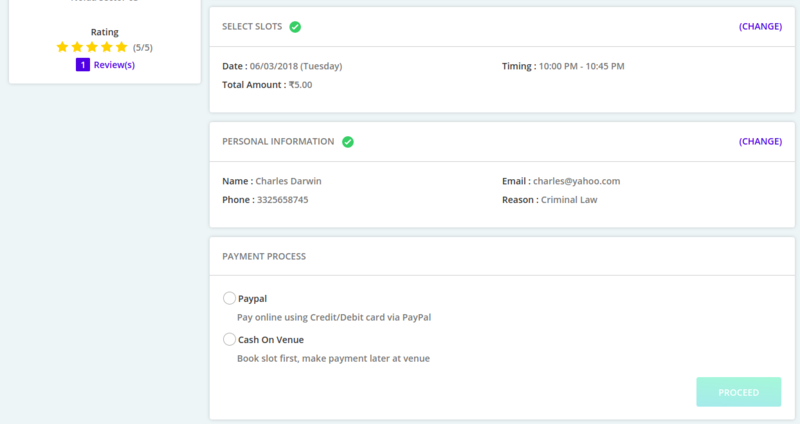 Now whenever customer will visit the front-end of your booking website, he will get Cash on Venue option in Payment Process.